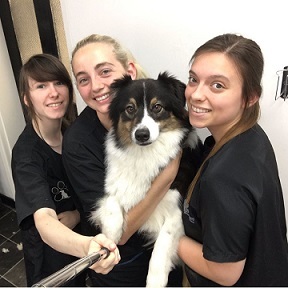 At CANINE CENTRAL we ensure your Dog gets the most out of their groom. Unlike the majority of other groomers, we do not use restraints during the grooming process which is not only safer but more enjoyable for your Dog. We also give your dog the ability to socialise with other dogs and maybe even have a play with a new friend, if your Dog would like to! As well as receiving lots of cuddles and fuss from our passionate team. 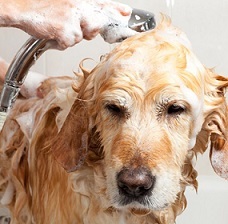 You know your Dog better than anyone else; therefore our grooming is fully customisable to suit you and your Dog's lifestyle and preferences. 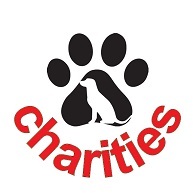 You will be met with excellent customer service and put at ease when the time comes to leave your Dog with us, perfectly assured they will be well looked after. We are located on East Street which is just behind, and parallel with, St Ives High Street. There are a few free road side parking spaces opposite the salon, however they are very popular. There is a pay and display car park, called Globe Place, on the same road and only a one minute walk from the salon.